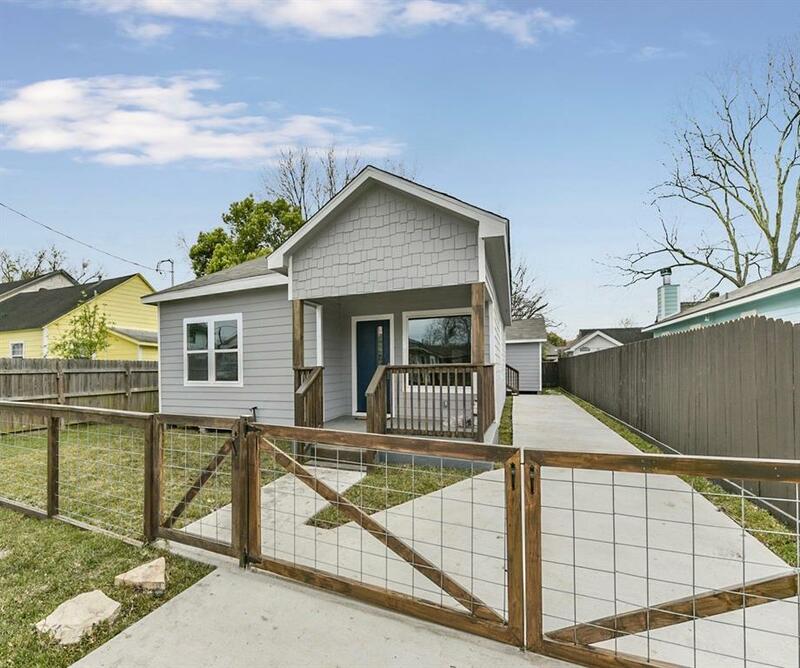 Come and take a look at this exquisitely remodeled home in the up and coming East Downtown area, centrally located near I-45, the 6-10 loop and I-10 for easy access to anywhere in the greater Houston area! 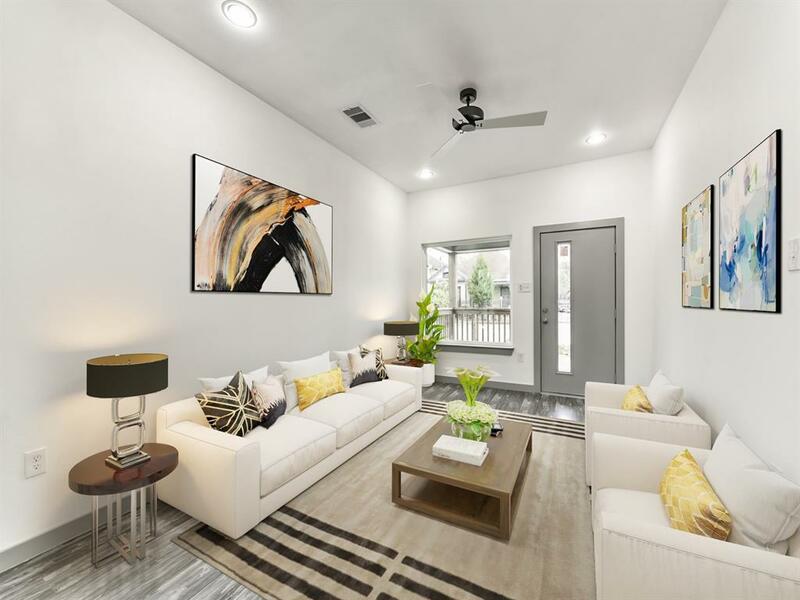 Not only does this property come with the finest, most modern finishes throughout, it also includes a BRAND NEW roof, HVAC system, and electrical panel. 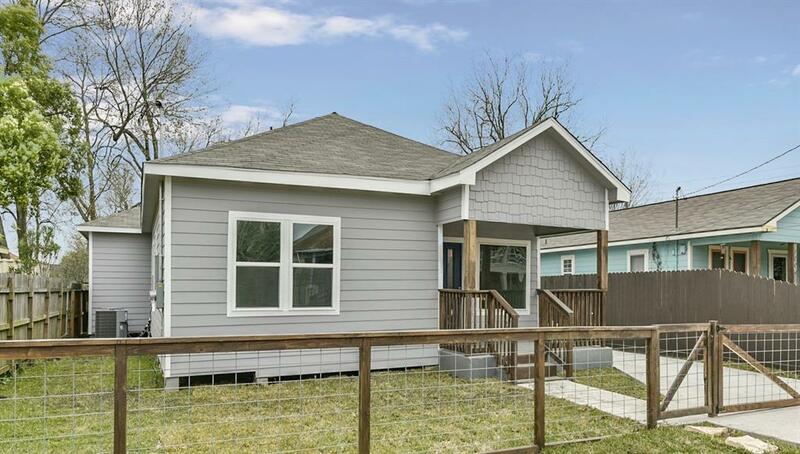 This home features 3 huge bedrooms, 2 gorgeous bathrooms and an additional guest quarters with a full bedroom, kitchen, and bathroom - perfect for an in law suite, an at-home business, or an additional income property to lease! 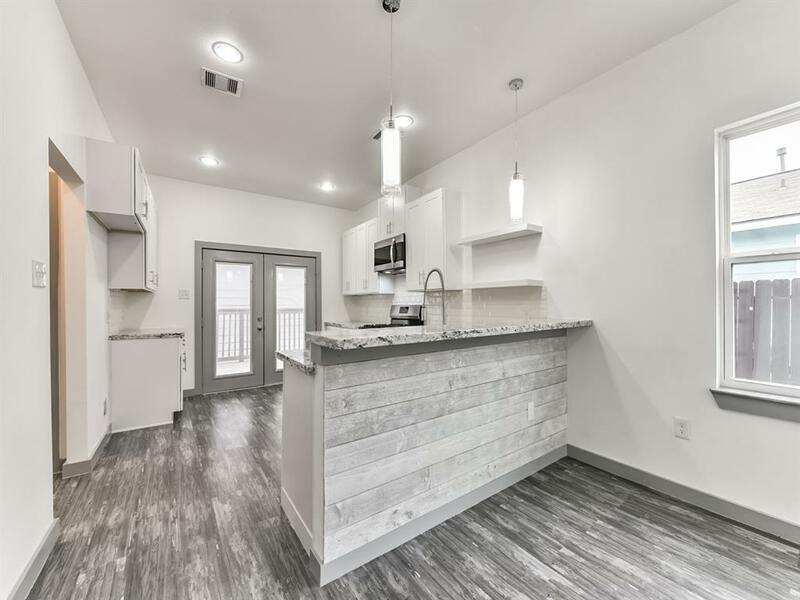 Find an open concept floor plan, with 9.5 foot ceilings throughout the house to really give this place an extremely ample feel! The attention to detail and design is completely evident upon entering this home, so schedule an exclusive tour to see this property for yourself today!